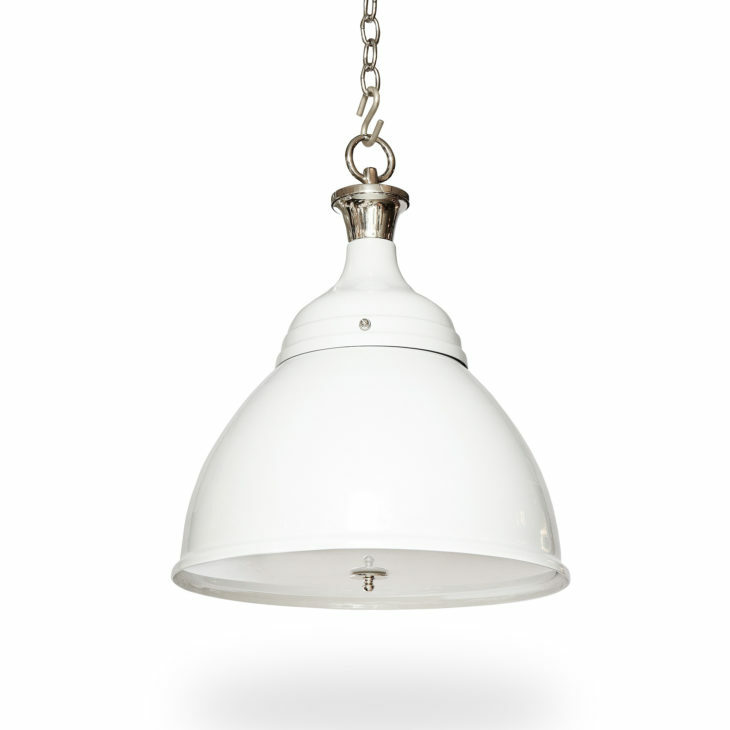 Ann-Morris hanging pendant lights are versatile and elegant centerpieces. 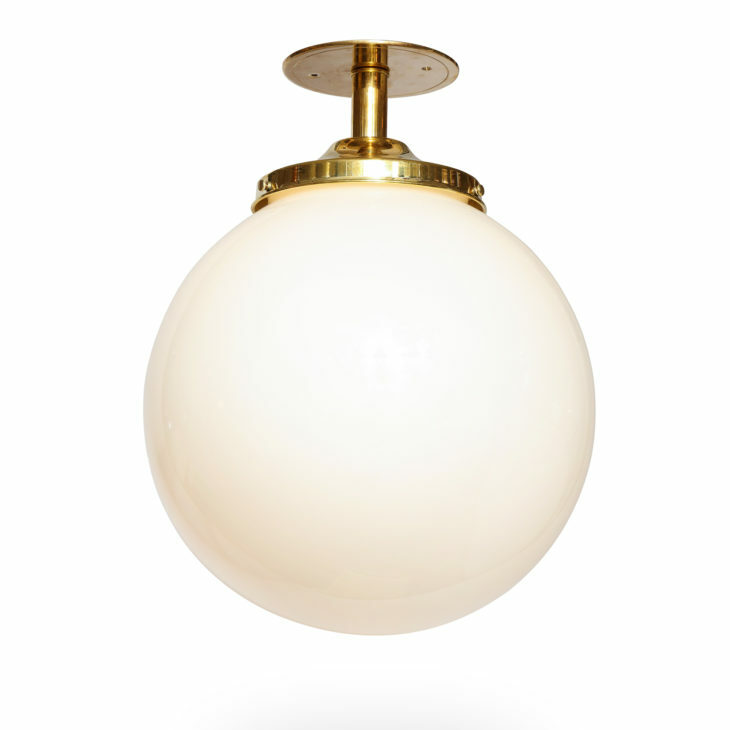 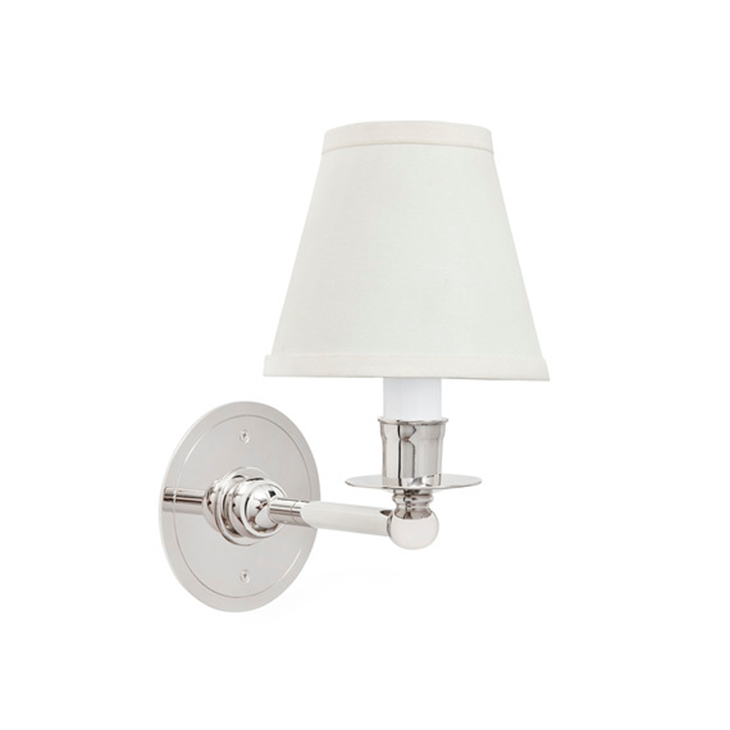 Designs like the Rover Light and Holophane lines emerged from our early years scouring the UK and continental Europe for beautiful fixtures to illuminate our clients’ homes. 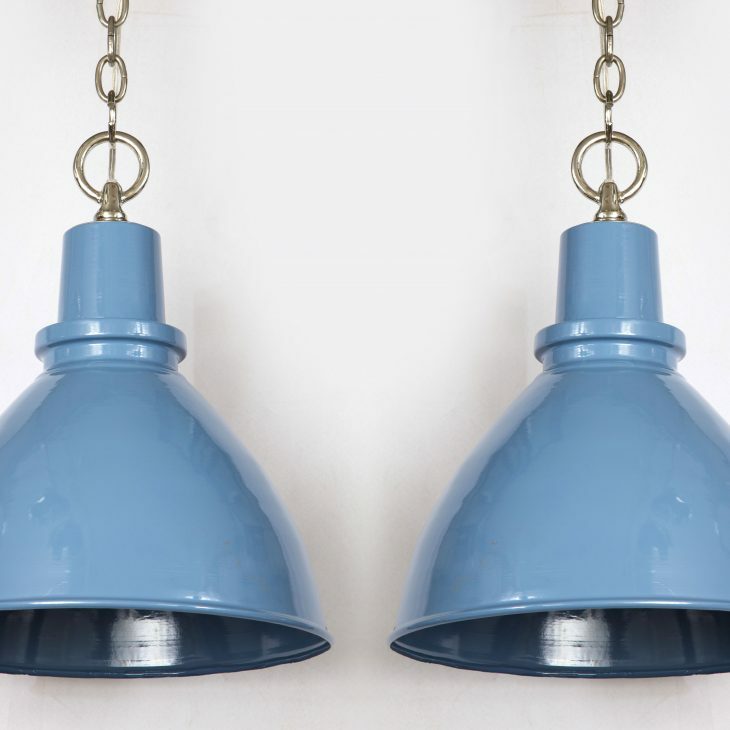 They are the perfect blend of past and present, tradition and impact. 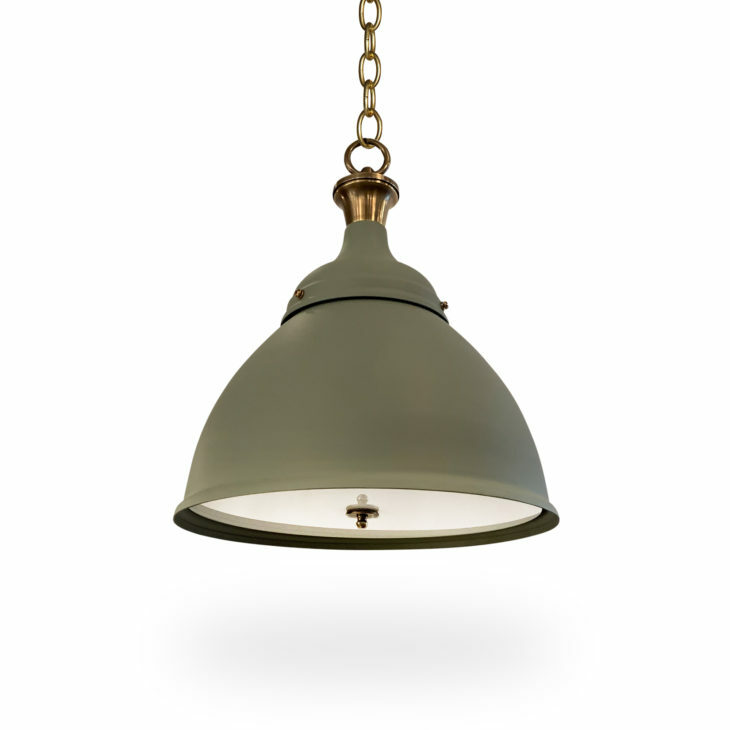 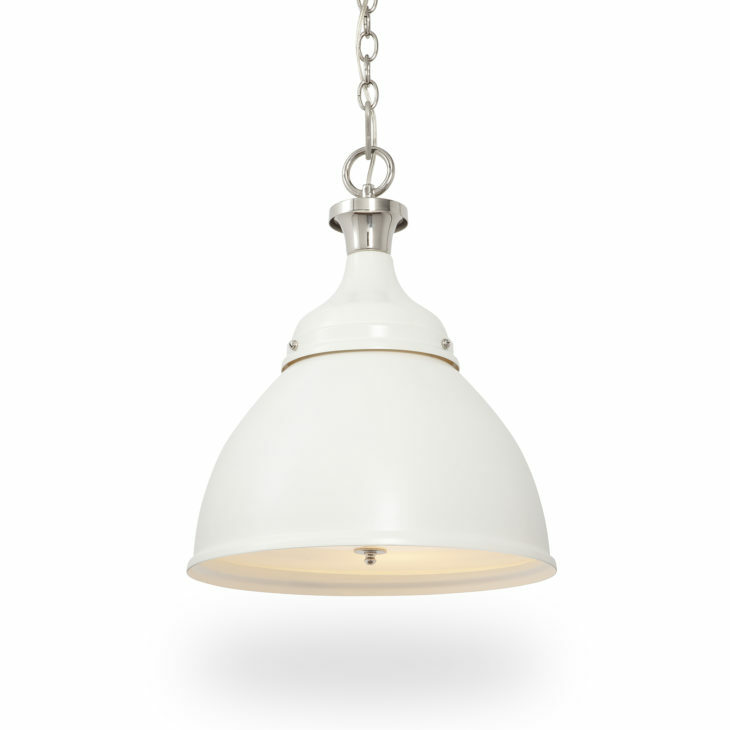 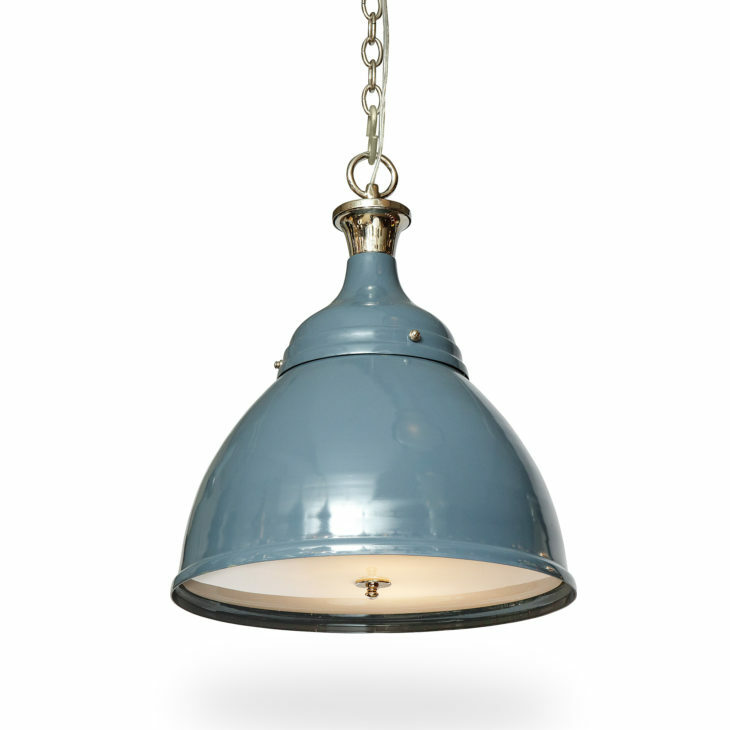 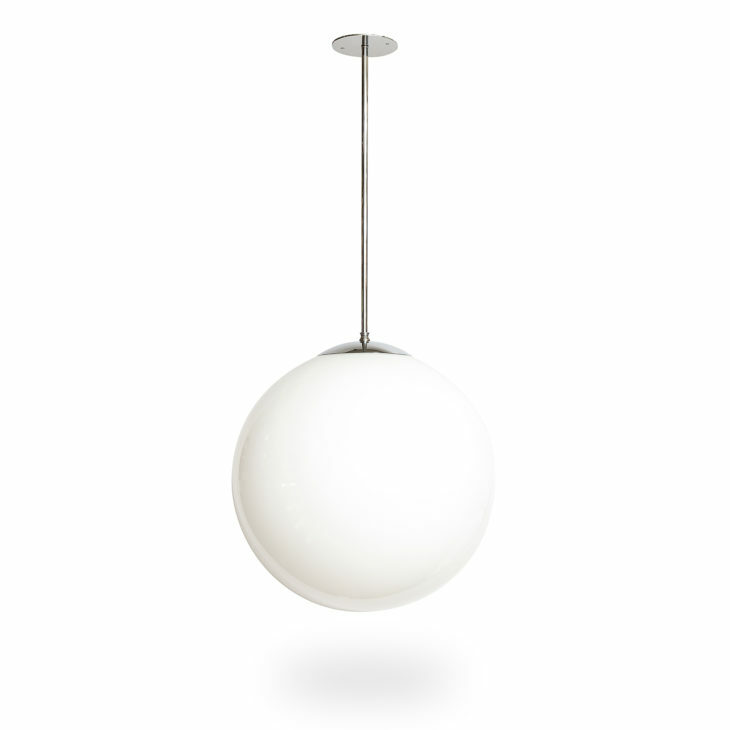 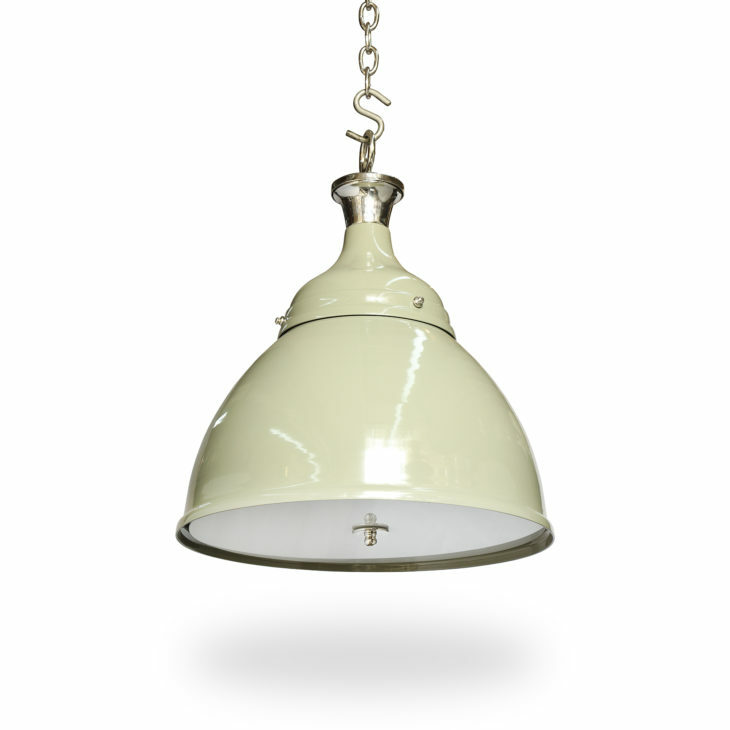 A-M hanging pendants are available in any plating and finish color. 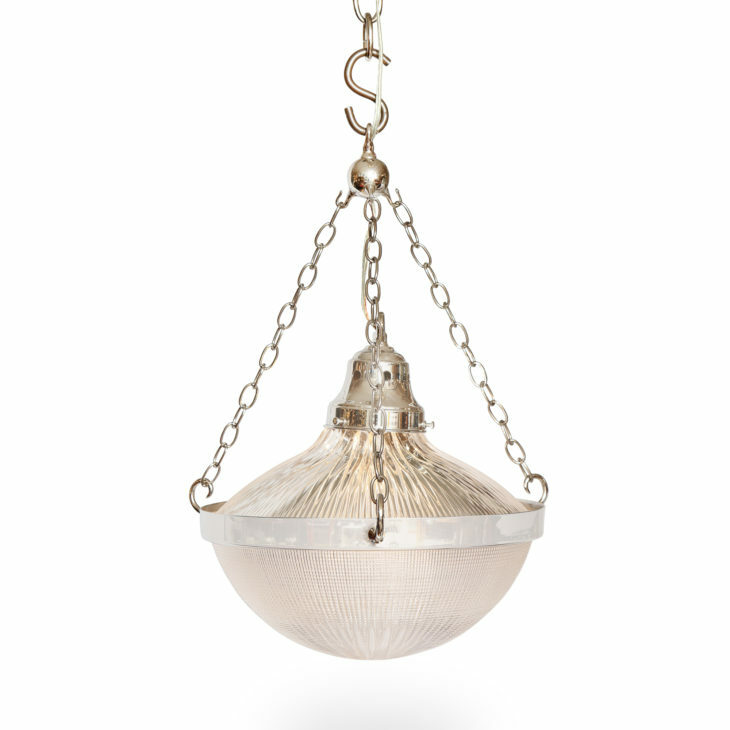 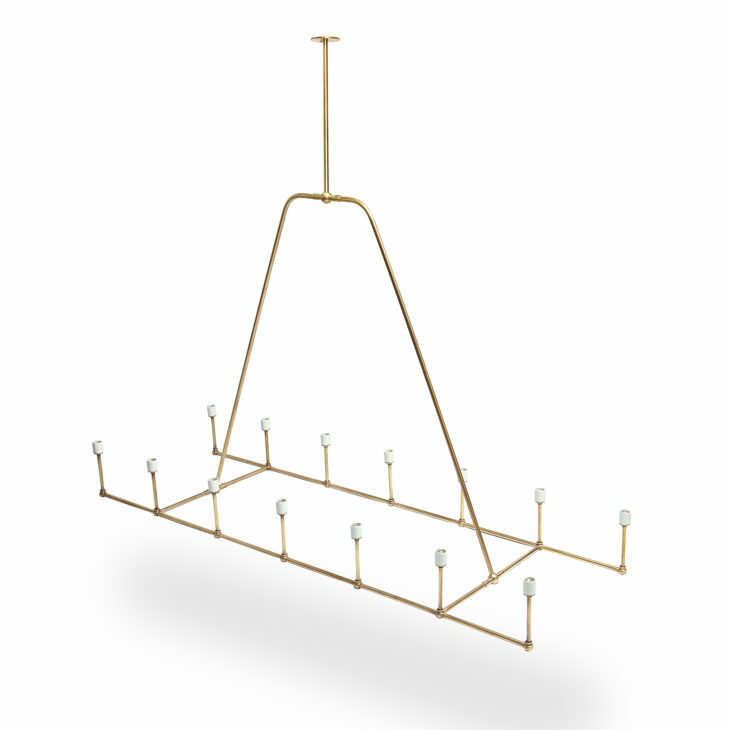 Each fixture comes with chain and canopy plated to match. 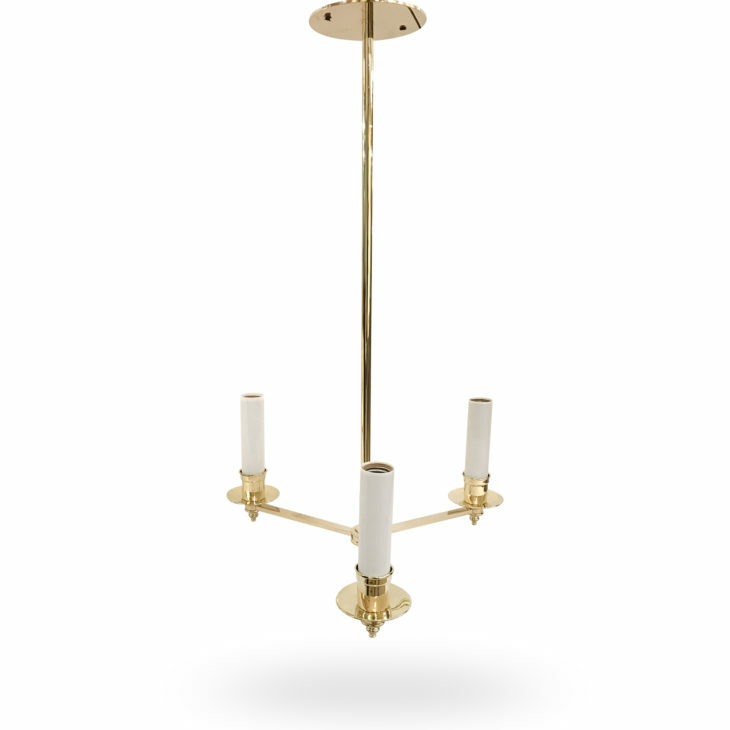 They can also be made with a stem.